retirement budget for living expenses to help you determine just when you can afford to retire. 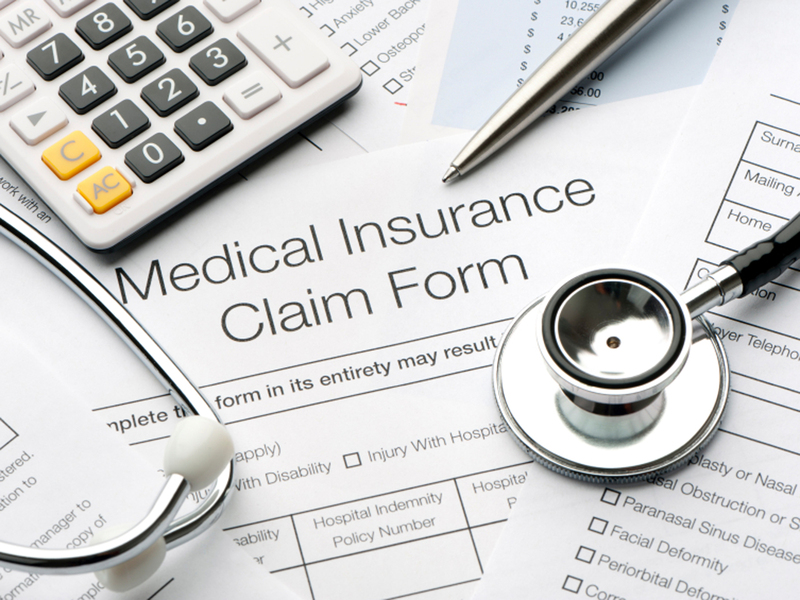 Can you afford your employer's retiree medical insurance? How vulnerable are you to a health care catastrophe? 16 Weeks to Plan Your Retirement . It's time to explore your options for obtaining affordable medical insurance. This can be a tough challenge -- you may need to be creative and persistent to obtain the medical coverage you need -- but it's a step you ignore at your own peril. To adequately cover the subject, I've written five posts on the topic. This first one will cover your options before age 65; my next four posts will discuss the complex situation you have after you become eligible for Medicare. still can't afford the monthly premiums , even considering any premium subsidies from your employer. Some people who are eligible for employer-sponsored retiree medical insurance may be tempted to buy less-expensive coverage on their own. I prefer employer-sponsored coverage because your employer can act as an advocate on your behalf if you have disputes regarding medical claims. If you buy individual medical insurance and have a dispute, it's just you versus a big insurance company. --You can purchase COBRA coverage from your former employer. The premiums are usually high, however, and the typical coverage lasts just 18 months. But COBRA coverage could enable you to retire at age 63-1/2 if you're prepared in all other areas. --You may want to consider semiretirement, under which you would seek out work at an employer offering medical coverage for part-timers. Some companies, such as Home Depot, want older, experienced workers, and they offer medical insurance as part of a package to attract them. investigate such options as high-deductible plans that can reduce your monthly premiums by hundreds of dollars. coverage will be expensive . Move to a state with low health care costs and low costs for medical insurance. Click here for up-to-date information on health care costs by state. Move to one of three states that currently offers universal care -- Maine, Massachusetts or Vermont. Although this sounds like a plus, your insurance costs will probably still be expensive. Move to a country with cheaper medical costs or insurance costs, such as Panama, Costa Rica or Thailand. Move to a country with universal health care -- most European countries qualify. If you like this option, before you cross the pond you should determine whether you'll qualify for coverage once you're there. Volunteer for the Peace Corps, teach English while you're an employee. While this option isn't for the faint of heart, it might offer a bridge until you reach age 65, when you become eligible for Medicare. experience with my own surgery shows the danger of going bare. While I understand that economic conditions might force you to go with this option, if I were you, I'd try everything in my power to avoid it. The bottom line: Monthly premiums for medical insurance before age 65 can easily amount to several hundred dollars for yourself and can top $1,000 for a married couple. If you want to secure the best coverage at the most affordable prices, you'll want to explore all your options, get a good estimate on your monthly premium costs and factor these amounts into your retirement budget. Even if you find you can't afford to retire when you'd like, you're better off finding out before you quit your job. The time you spend investigating your options will be spent wisely and may just help you save money.